Through collective giving and collaboration, The Baltimore Women’s Giving Circle seeks to empower women and their families in the greater Baltimore area to achieve self-sufficiency. 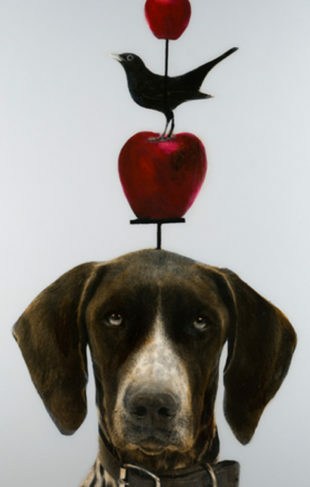 The Giving Circle has grown to more than 450 members and has awarded more than $5.3 million in grants since 2001. 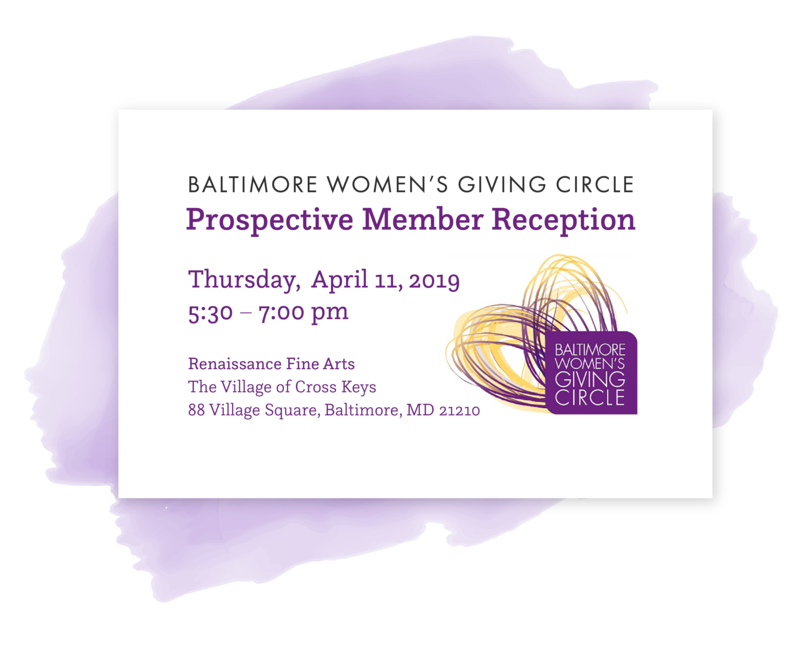 Join us at Renaissance Fine Arts for an opportunity to learn more about the Baltimore Women’s Giving Circle and hear from one of their grantees.